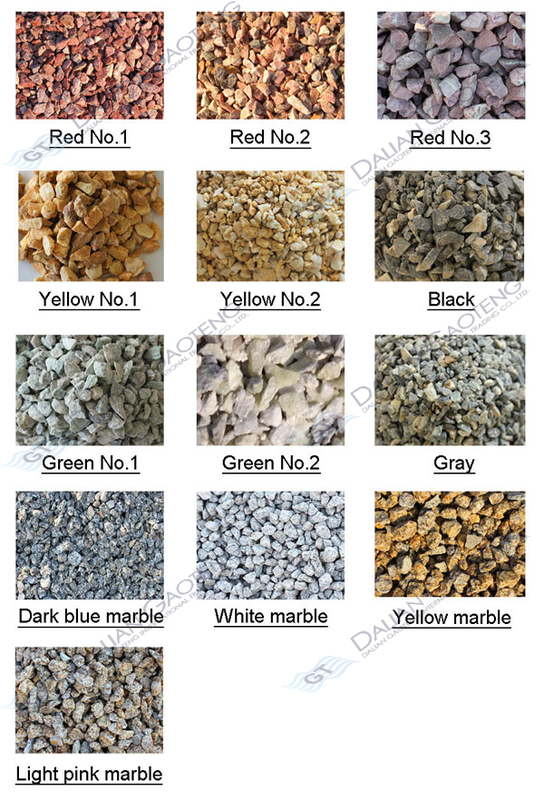 color granite chips are widely used in decorating both inside and outside of houses, garden decoration, pavement decoration etc. 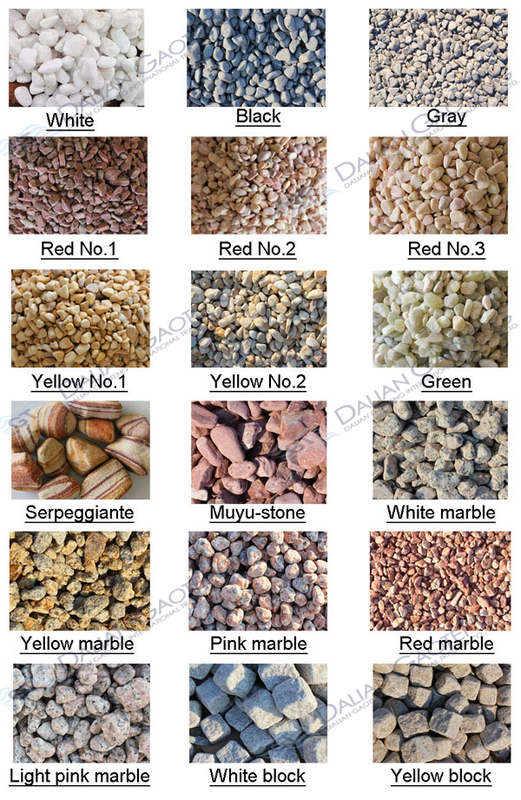 color granite chips are made of color stone chips.Widely used as landscaping stone material and also can be used as flower vase filler stone or fishtank decoration. 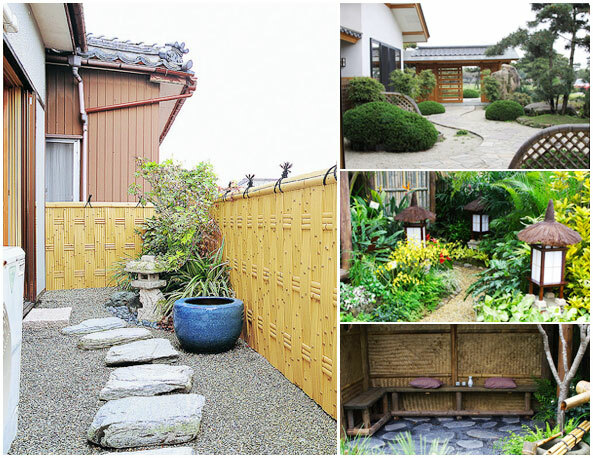 Remark:Other sizes can be made on customers' requirement.